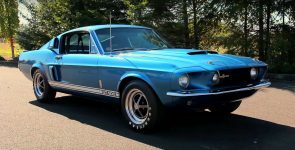 1967 Shelby Mustang GT500 Fastback - The Finest Pony Muscle Car! 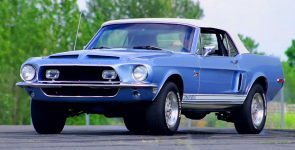 In the period of the late 60’s and early ‘70’s, were produced, some of the most legendary pony muscle cars, but the most significant of them all is this 1967 Shelby Mustang GT500 Fastback. 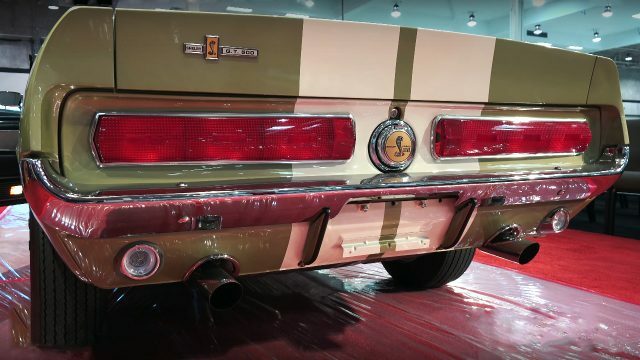 At that time Carroll Shelby took the already good and powerful enough Ford Mustang and made improvements in every aspect. 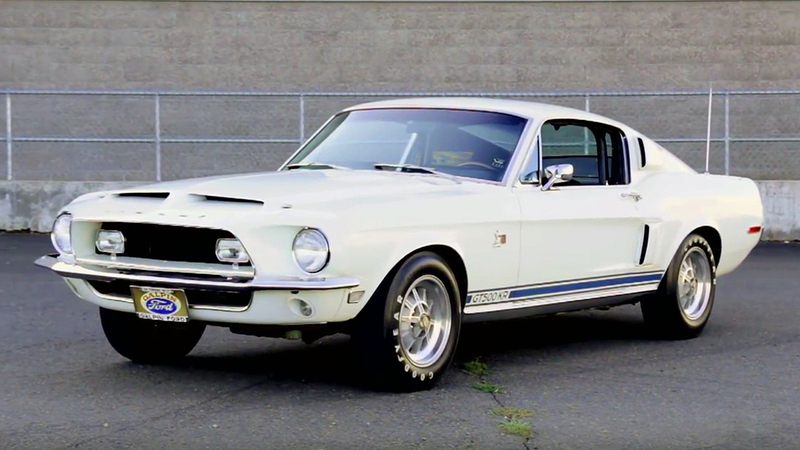 He came out with this absolutely perfect Shelby GT500, which even today is a piece of mechanical engineering worth admiring. 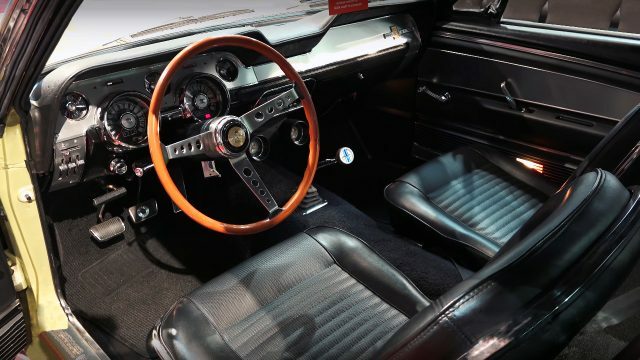 The key components behind the huge success of this Shelby GT500 were, improved suspension with better brakes, powerful engine and even more luxurious interior. 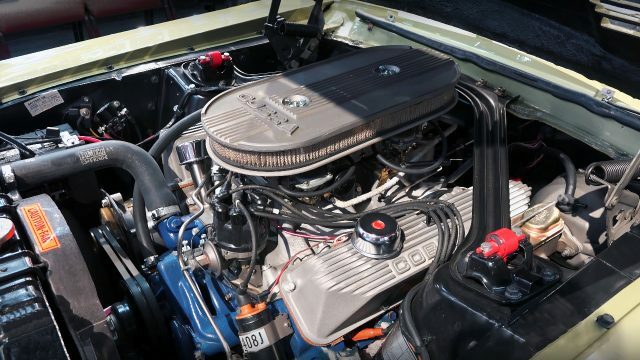 Under the hood of this 1967 Shelby Mustang GT500 Fastback there is a Ford’s 428 cubic-inch, 7.0 liter big-block Police Interceptor V8 engine. 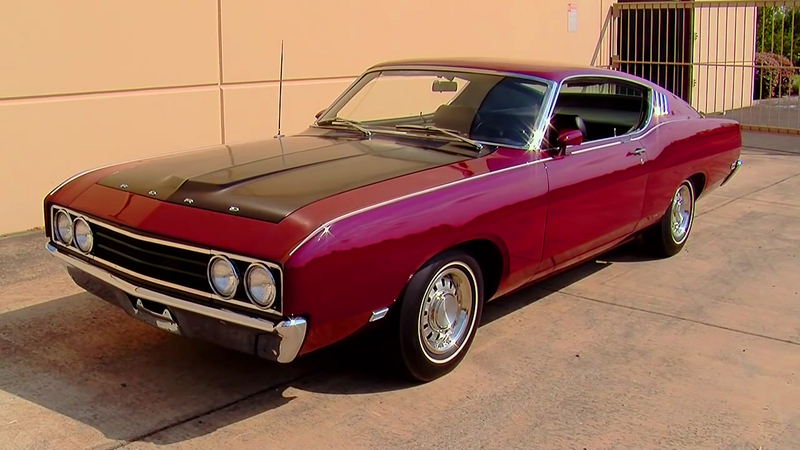 With a 4-bbl carburetor the engine produces 335 horsepower and 440 lb.-ft. of torque, and is bolted to a 4-speed manual transmission. Also, this GT500 it is equipped with a power brakes, power steering, Shelby 15-inch wheels wrapped with a set Goodyear tires. Could this Dodge Charger R/T Concept Become Reality?